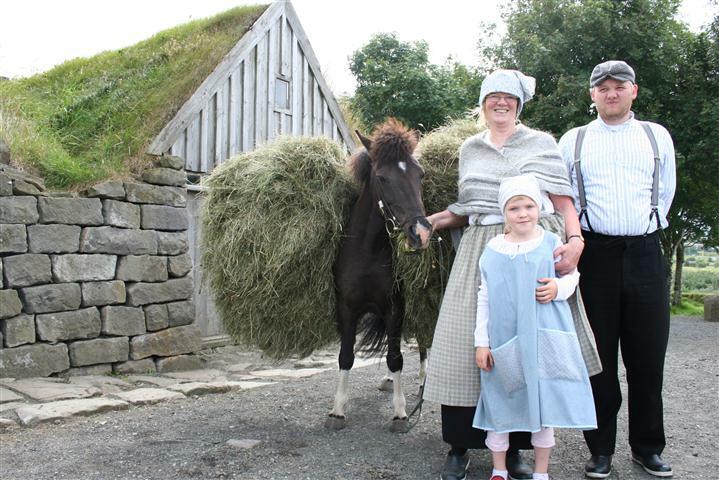 During the summer season the museum offers guided tours around the museum every weekday at 13.00. From the 1st of September to the 31st of May the museum runs guided tours at daily at 13.00. The museum is also open by arrangement. For further information please call (+ 00 354) 411 6304 or send us email at minjasafn@reykjavik.is.